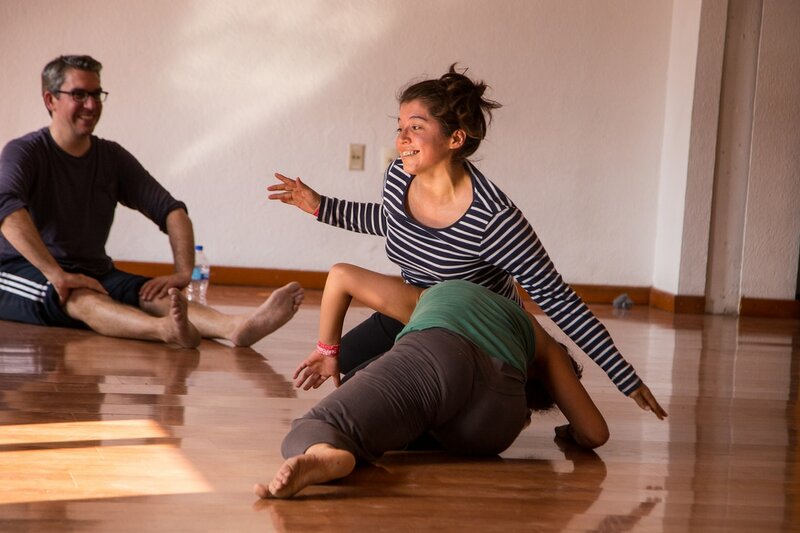 curious to find tools to support and access your voice through movement? interested in developing your own unique vocal expression? working on something specific (a speech, monologue, song or voice/movement work) that you could use help in developing/receiving feedback on? 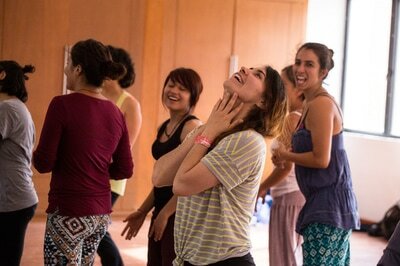 integrating voice and movement in your work (as a choreographer, director, creator) and looking to provide your collaborators with some basic tools? 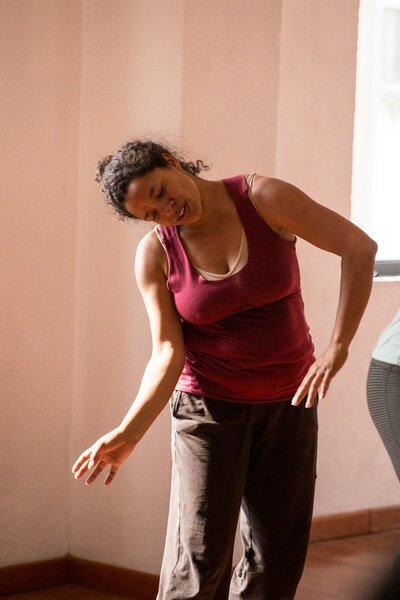 working with specific material that you’d like to deepen or find a physically healthy approach to performing? need an outside eye for clarifying your intention or more clearly communicating your work? 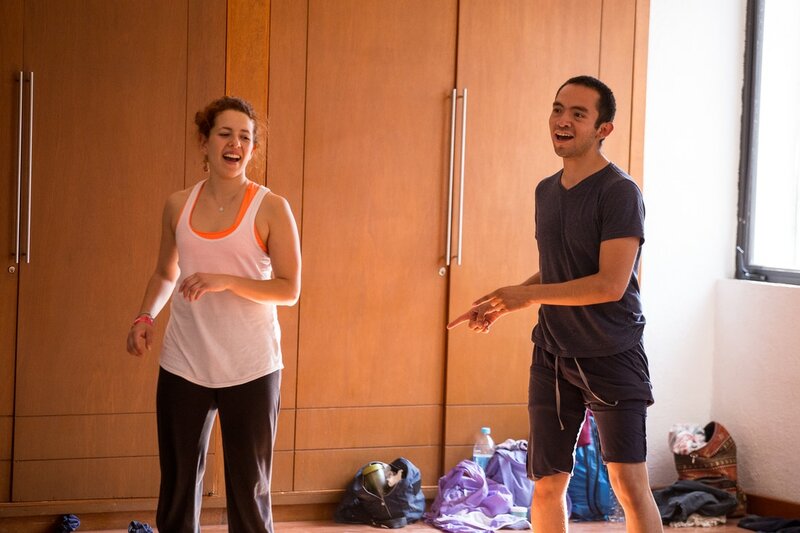 "Peter has greatly increased my understanding of how breath and movement impact sound. The longer I study with him the deeper my interest and knowledge expand, as his wealth of information seems bottomless. He’s helped me overcome vocal difficulties that enable me to create my sound with more strength and control. I highly recommend Peter as a vocal coach." 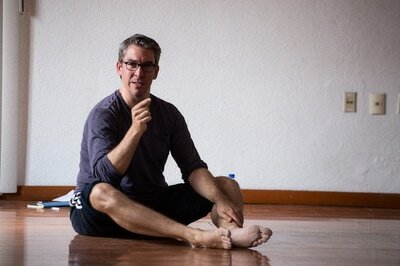 "Peter Sciscioli gave a wonderful workshop for our combined Music & Movement and Modern 1 classes. His ease with the presentation and explanatory demonstrations (some quite extraordinary) really showed us how deeply he is involved in this material, and gave us a glimpse at the breadth of his skill and knowledge. 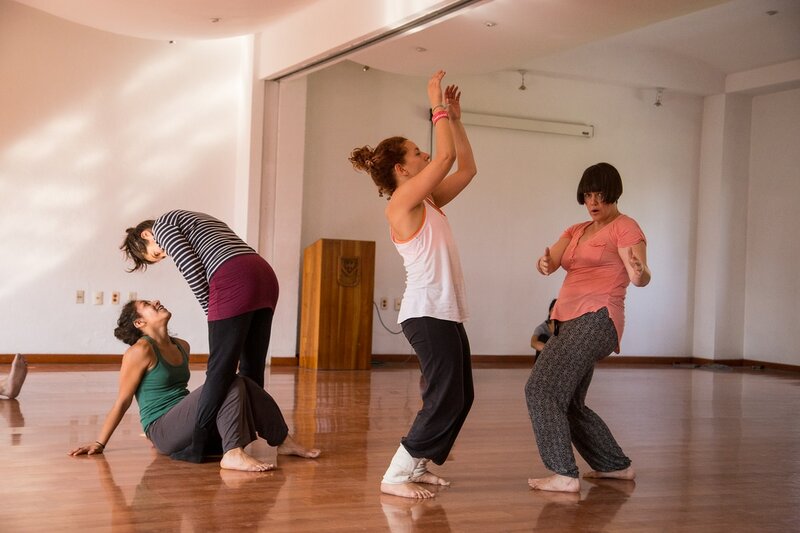 In one, all too short workshop (due to our class periods), my Music and Movement students were positively excited by the introduction to a different way of thinking about sound, movement, and communication. I could imagine his teaching being useful to many, either in or out of the Arts." "Peter's master class at Oberlin College attracted students from a variety of performance disciplines. He created a very warm and open atmosphere in the studio, got his ideas across quickly and clearly, and bought the students along with both technical and artistic explorations. The students looked truly engaged and seemed to really enjoy the class. As a teacher, Peter clearly addresses both shaping the energy of the class and presenting a clear development of content." “I credit Peter's teaching of voice-technique to our dance students as being an important factor in their maturity this year. In addition to giving them tools to technically supporting their voices inside of their movement, perhaps more importantly it worked brilliantly inside of the more subtle process of expanding their definition of what dance is."